Arthur's Jewelry is all about the customer. 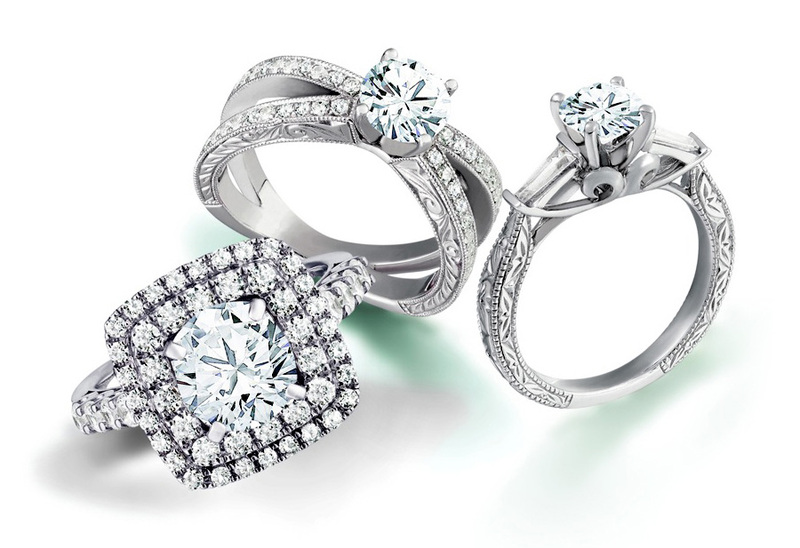 All that we do - the jewelry we offer, the diamonds we import, the services we provide - are for you. 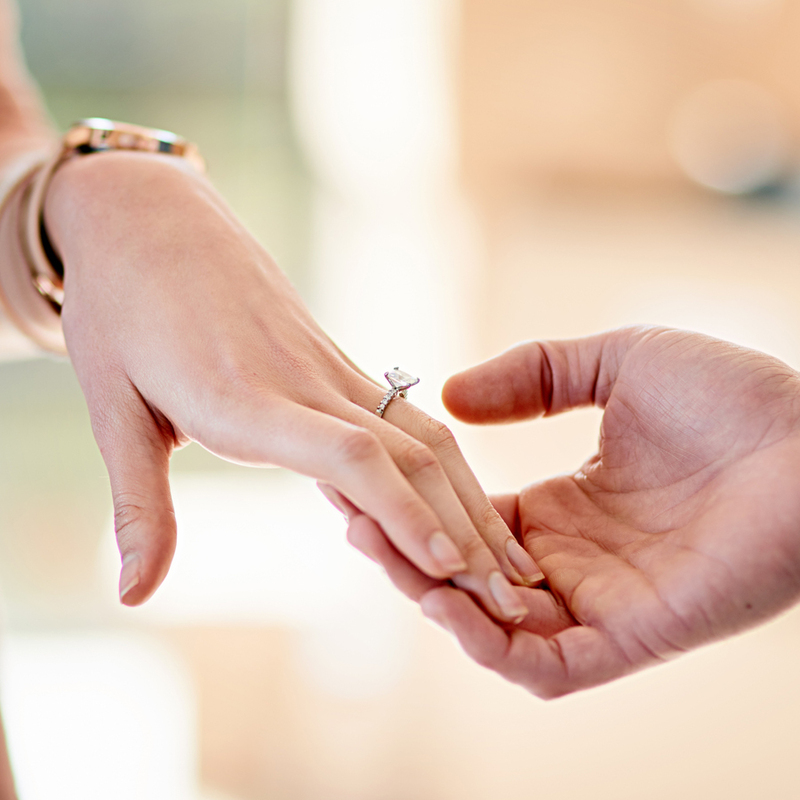 Whether you are looking for Engagement and Wedding Rings, Watches, Fashion Jewelry or need Engraving or Repairs, we can assist you.